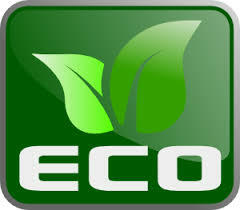 We stock a growing number of products that can help us all do our bit for the planet. We also use Interlink Express to ship our parcels, who are a carbon neutral company - click here to find out more. All products in this range feature this badge on the product description page.